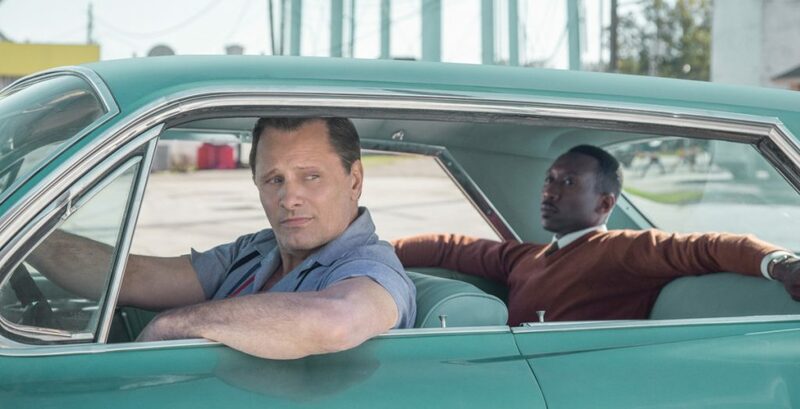 The 'Green Book' actor says he was making the point that many people casually used the word in 1962, when the movie takes place. Mortensen said Thursday he was making the point that many people casually used the slur in 1962, when the movie takes place. He said he intended to “speak strongly against racism” and is sorry he used the word.